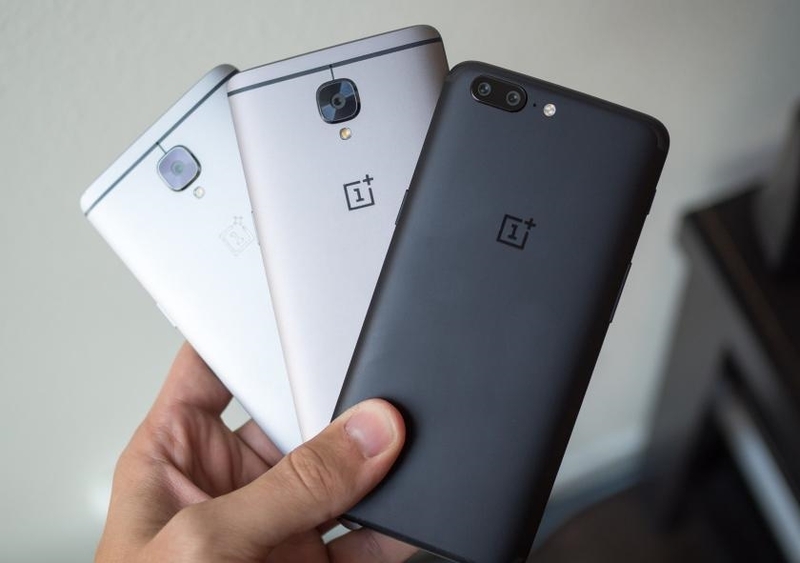 OnePlus has released a new beta version of OxygenOS firmware for its smartphones. The update received OnePlus 3 (Open Beta 36), OnePlus 3T (Open Beta 27), OnePlus 5 (Open Beta 10) and OnePlus 5T (Open Beta 7). For OnePlus 3 / 3T, the firmware is based still on Android 8.0 Oreo. There are many changes in the update. First of all, the May security patch was added. Also, it was possible to edit dynamic application shortcuts ("Weather", "Clock", "Calendar"), added support for group MMS messages and much more. You can see the full list of changes by clicking on the link ( 1 , 2 ). The update is already available to all beta participants. A stable version of the firmware should appear in the near future. Recall, today at 19:00 in London will be a presentation of a new smartphone OnePlus 6.